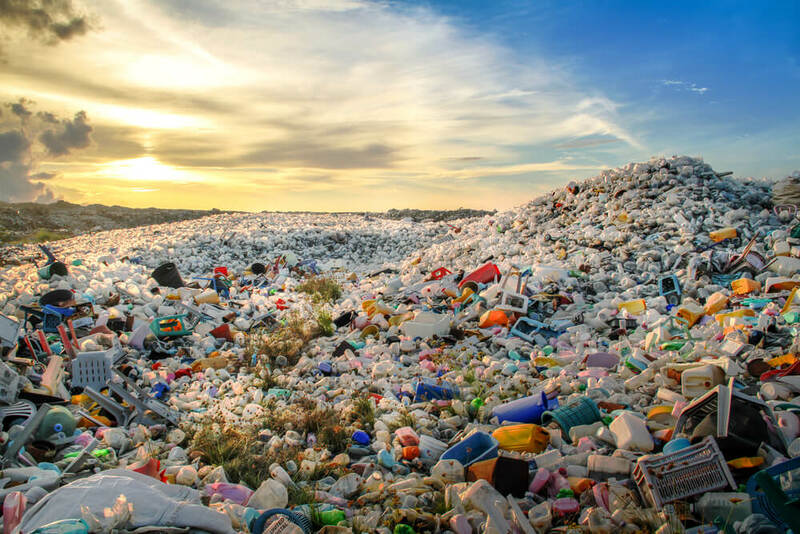 According to The Washington Post, the world produces more than 3.5 million tons of rubbish per day, with that figure growing daily. If nothing is done, this will add up to an astronomical 11 million tonnes by the end of the century. At Eco Plastic Wood, our products are made from all three variations of mixed recycled plastic which is compressed down to create bespoke products that are designed, produced, and tailored to your specific needs all in one factory. So, you could be drinking a bottle of water one minute, and sitting on a bench the next – all out of the same material. Well, not quite that easily, but you see where we’re going with this. Waste plastic is not just waste, it is a resource. On average, a person in Western Europe will use around 220 pounds of plastic every single year, according to the Worldwatch Institute. Within that, it means that we consume non-recyclable single use plastic at an unprecedented rate. 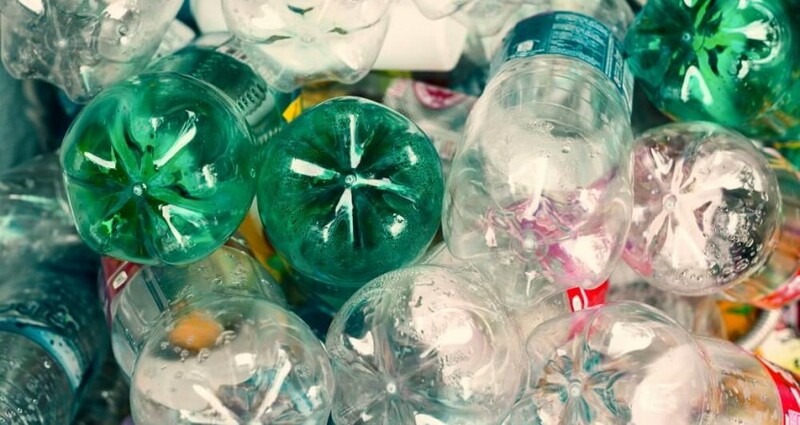 The more businesses that pledge to produce their plastic bottles and packaging materials as 100% recyclable, the more we can preserve our raw materials. This will ensure that we can continue to produce quality, eco-friendly products which help to conserve the environment. How do we do it at Eco Plastic Wood? Not all is bad, however. We take non-recyclable plastic, work our expert magic, and create eco-friendly delights. Providing exceptional technical expertise in each and every product, right down to the highest quality finished products at Eco Plastic Wood. We design and build all of our products in- house at our Leicester based factory which surpass the environmental credentials of traditional wood products. This means that there is very little maintenance, no need for wood treatment, or repair work. Simply install and forget. To achieve this finish, and ensure we are doing our bit for the environment, we use non-biodegradable plastics which ensure that the plastic is not sat in landfills for long periods of time waiting for their fate (due to their non-biodegradable properties), or hurting local authorities with costly and problematic disposals. Our experts use specialist machinery to design bespoke products for our clients. Common orders include benches, ground reinforcement, sheds and summer houses, outhouse doors, gates and fencing. Along with looking fantastic, our products have a 50 year plus life expectancy with minimal maintenance and cost-effectiveness. Do you like what you hear so far? Why not get in touch with our industry experts to get your bespoke eco-friendly project kickstarted or take a look at our portfolio!